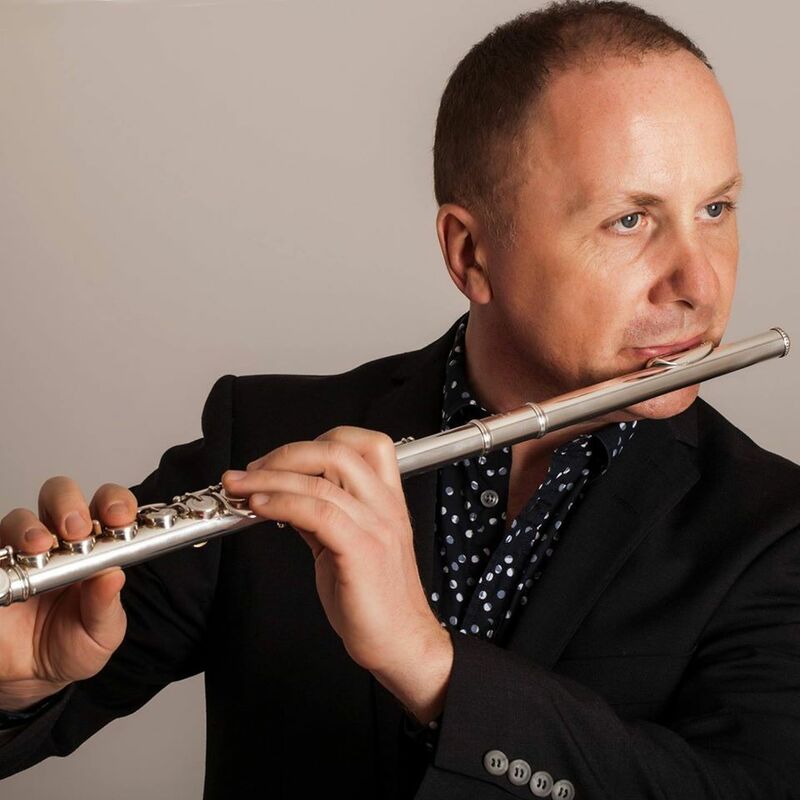 A native of Belarus, Oleg Sytianko received the advanced studies flute diploma from the St. Petersburg Conservatory. He has worked as a flute sound director of the Karelian Radio and TV Orchestra, the Philharmonic Orchestra of Kouvola. Lappeenranta City Orchestra, Kymi Sinfonietta, the Seinäjoki City Orchestra and the Halle Orchestra in Manchester. Oleg Sytianko currently is a Professor at the Turku Conservatory. He has also made recordings for the Finnish Broadcasting Company, as well as concerts in various parts of Europe.